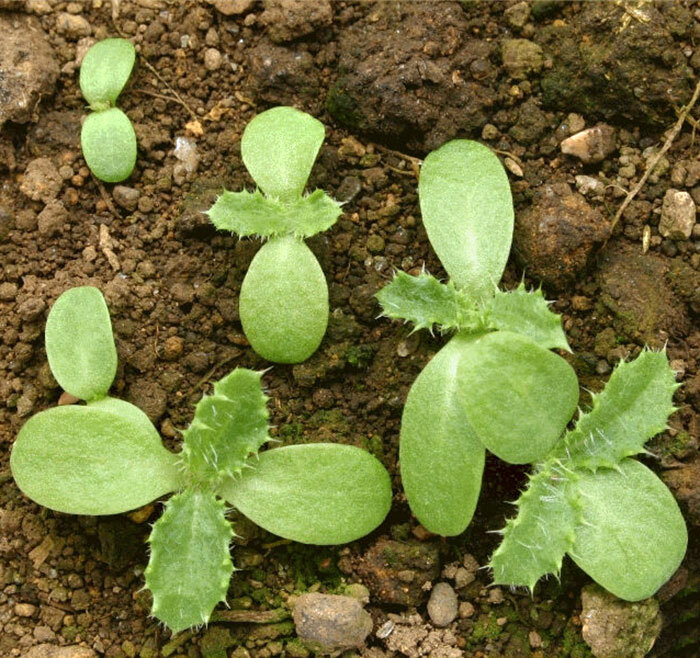 Occurs as distinct patches of either male or female plants or as coalesced patches of both sexes. Native to Eurasia, Californian thistle began its invasion of agricultural land in New Zealand in the late 1800s. It now occurs on most farms throughout the country. Germination requires light and relatively high soil temperatures, which explains why seedlings frequently occur in a summer cultivated crop seedbed and why they rarely occur in an undisturbed pasture. The shoots are soft and palatable when young, but are avoided by most classes of stock once they begin to flower. 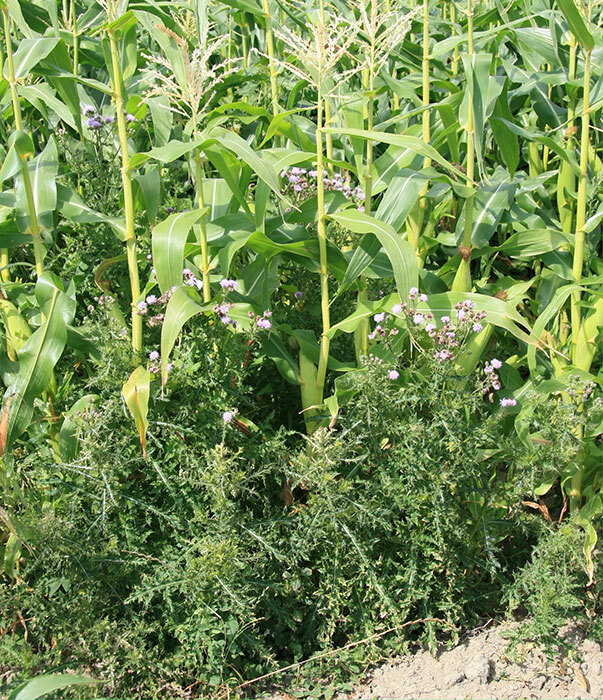 Californian thistle infestations can make stock handling more difficult. Taking into account the peak losses in productive grazing area of 4, 6, 6, 12 and 6% for beef, dairy, deer, sheep and sheep/beef farms respectively, the losses in productive potential due to this thistle are likely to exceed $500,000 million per year. The key, regardless of the defoliation method, is to remove as much of the above ground vegetation as possible for as long as possible. 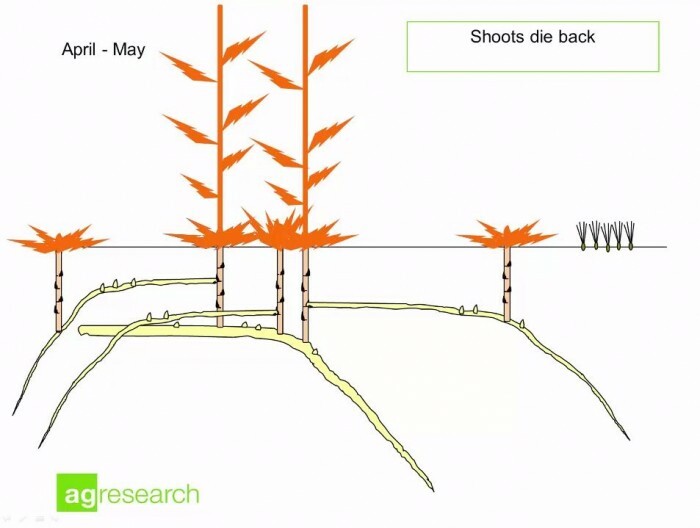 This will minimise root formation and, as a result, minimise the number of shoots that will emerge in the following growing season. Sow a pasture cultivar that is well adapted to the environment (drought tolerant, pest-resistant etc.). 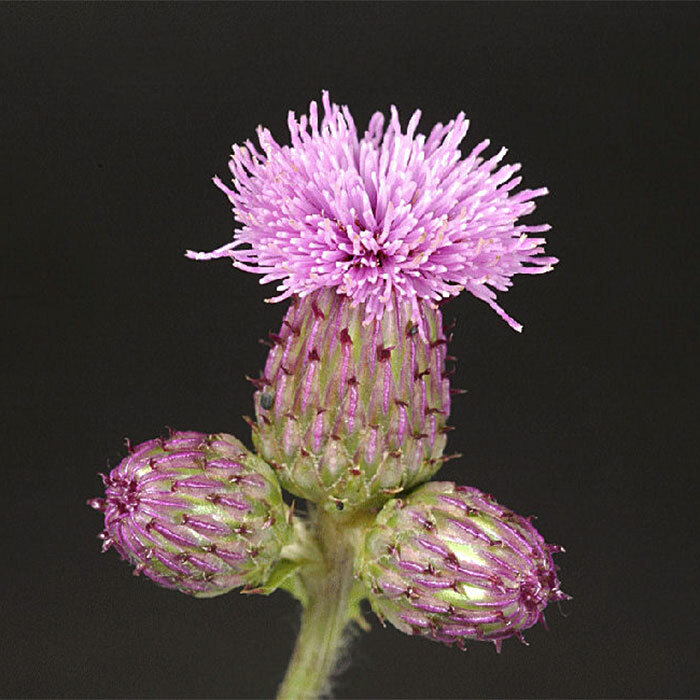 Several herbicides have label claims for the control of Californian thistle in pastures. They are given in the Table below using their active ingredient names. Spot application. Ideal for small populations and small infestations. This method minimises pasture damage and amount of herbicide used. With the use of weed-wipers or spot application more potent herbicides can be used in pasture. In addition, Californian thistle in New Zealand is host to many pathogenic fungi some of which are probably responsible for the greater control of the thistle when mown during rainfall. Others have unrealised potential as “biological herbicides”. Beef + Lamb New Zealand 2012. Californian thistle control – mowing in the wet. R&D Brief 147 (accessed 01 May 2015). Berner D, Smallwood E, Cavin C, Lagopodi A, Kashefi J, Kolomiets T, Pankratova L, Mukhina Z, Cripps M, Bourdôt G 2013. 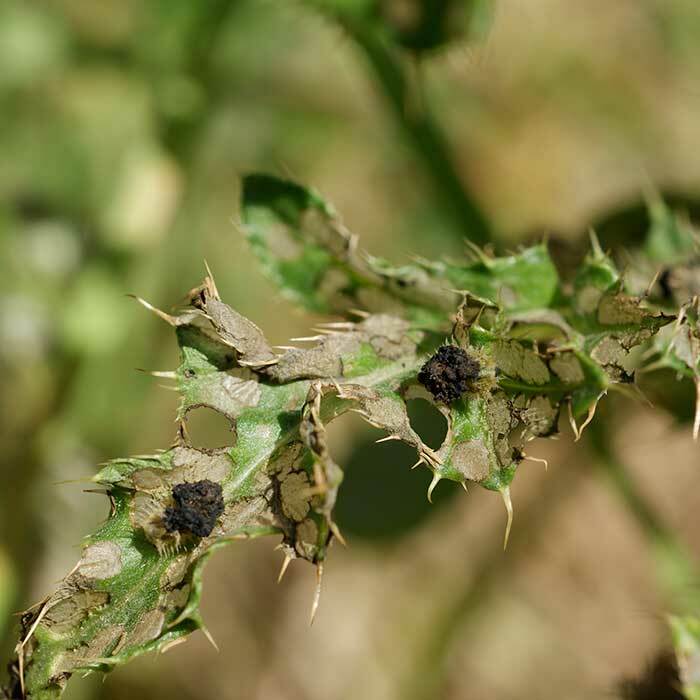 Successful biological control of Canada thistle (Cirsium arvense) with the rust fungus Puccinia punctiformis. In: Peng Y-L ed. 10th International Congress of Plant Pathology. Vol: 43. Beijing, China, Chinese Society for Plant Pathology. Pp. 25. Bourdôt GW, Hurrell GA, Skipp RA, Monk J, Saville D 2011. Mowing during rainfall enhances the control of Cirsium arvense. Biocontrol Science and Technology 21: 1213-1223. Bourdôt G, Hurrell G, Saville D 2013. 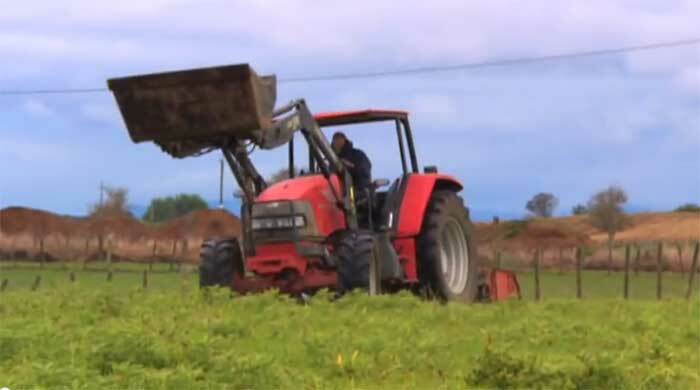 Frequency of occurrence and ground-cover of Cirsium arvense on pastoral farms in New Zealand – a farmer opinion survey. New Zealand Journal of Agricultural Research 57: 1-13. Cripps M, Gassmann A, Fowler SV, Bourdôt GW, McClay AS, Edwards G 2011. 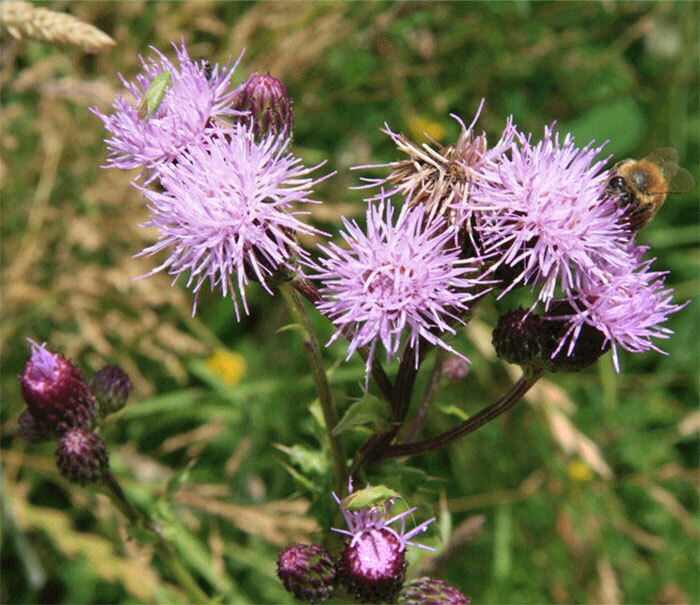 Classical biological control of Cirsium arvense: lessons from the past. Biological Control 57: 165-174. Cripps MG 2013. 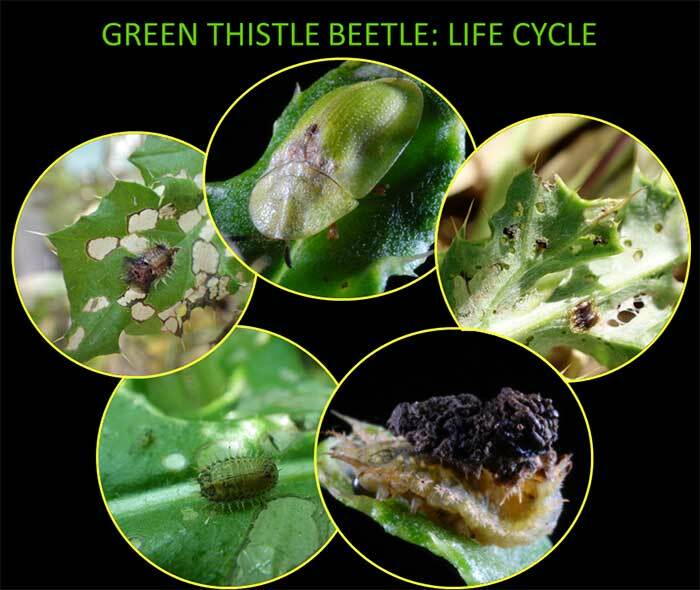 Observations on the thistle-feeding tortoise beetle, Cassida rubiginosa (Coleoptera: Chrysomelidae). WETA 45: 5-13. Hartley MJ, James TK 1979. Cost benefit of selective control of Californian thistle in pasture. Proceedings of the 32nd Weed and Pest Control Conference: 245-249. (accessed 31 July 2014). Hartley MJ, Lyttle LA, Popay AI 1984. 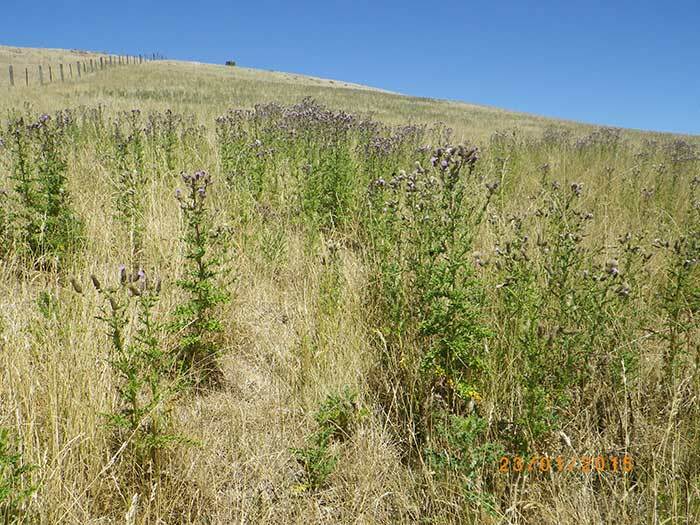 Control of Californian thistle by grazing management. Proceedings of the 37th Weed and Pest Control Conference: 24-27. (accessed 31 July 2014). Labes J 2000. 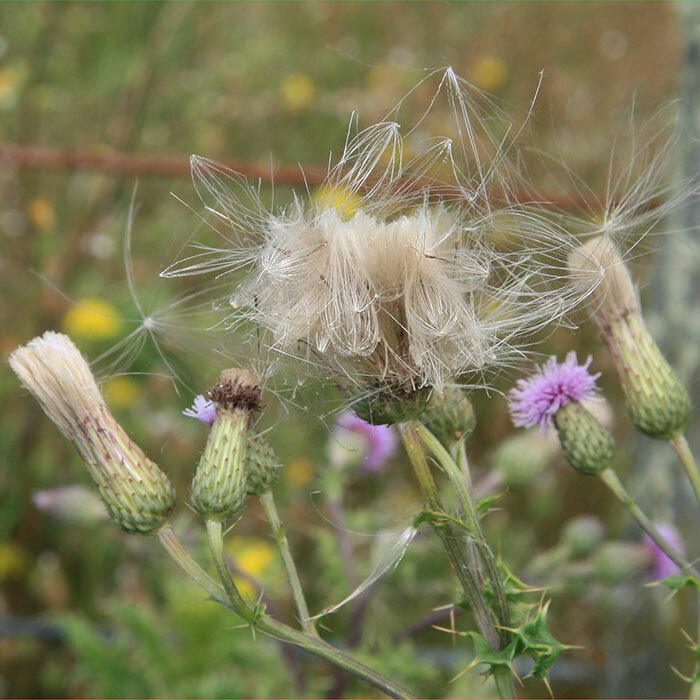 Californian thistle – report on survey. Balclutha, New Zealand, Clutha Agricultural Development Board. 30 p.
Skipp RA, Bourdôt GW, Hurrell GA, Chen LY, Wilson DJ, Saville DJ 2013. Verticillium dahliae and other pathogenic fungi in Cirsium arvense from New Zealand pastures: occurrence, pathogenicity and biological control potential. New Zealand Journal of Agricultural Research 56: 1-21.